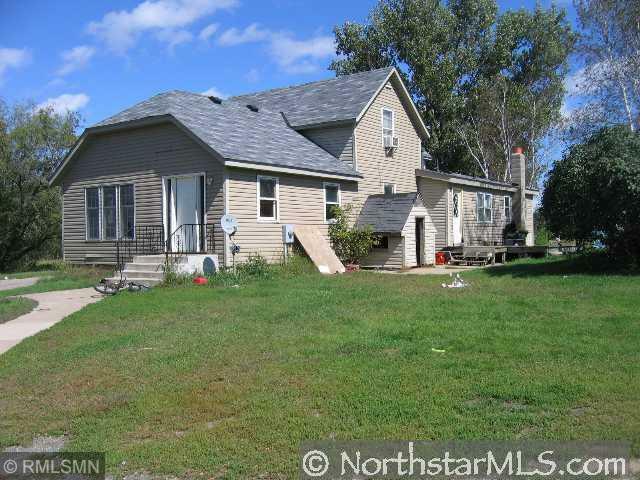 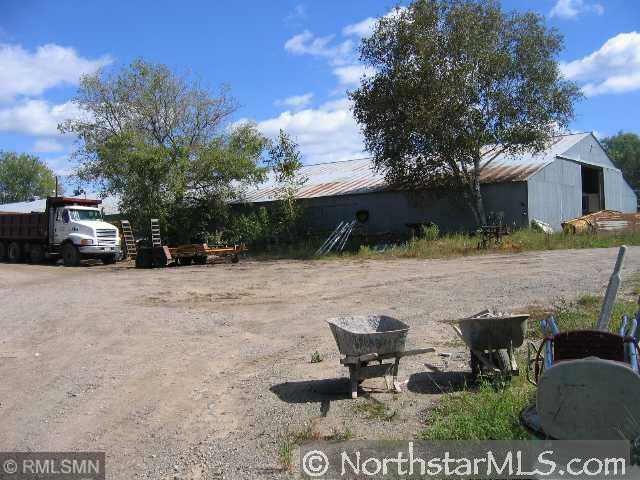 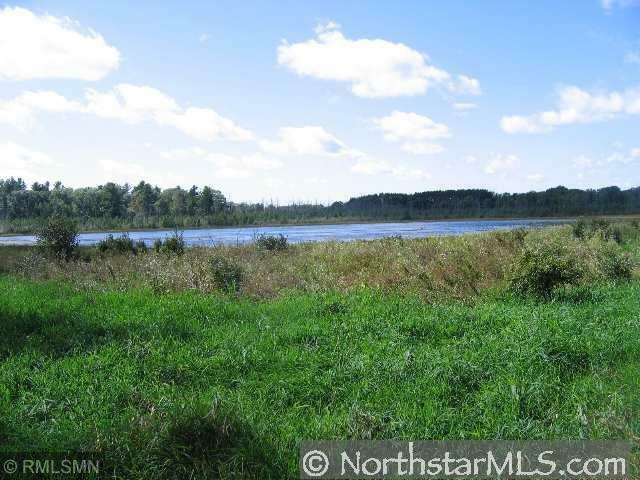 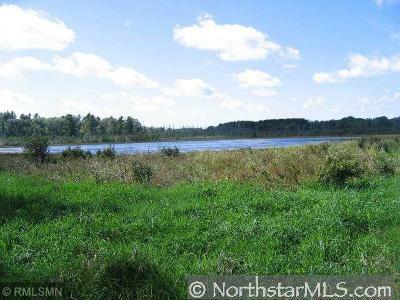 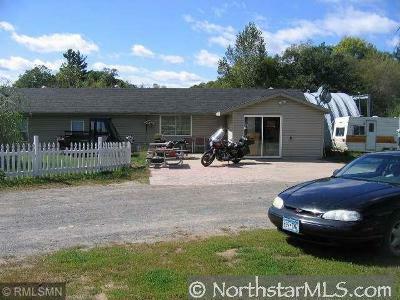 Hobby Farm 122 Acres in Stacy, MN. 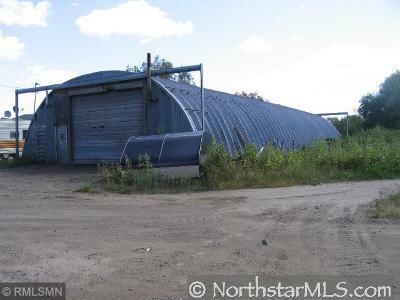 38 minutes to St. Paul. Property features approx. 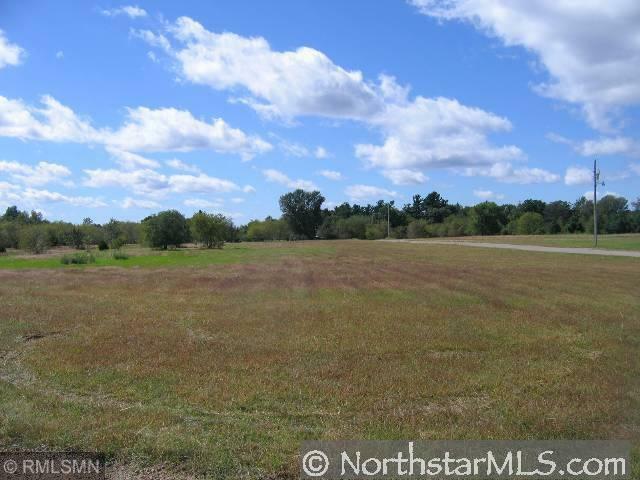 100 tillable acres plus approx. 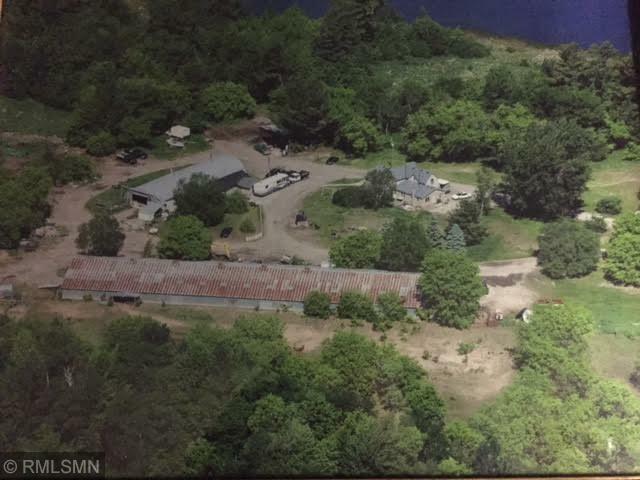 2000 feet of lake shore on Lake Hurley. Land can be subdivided into 2 acre building sites. 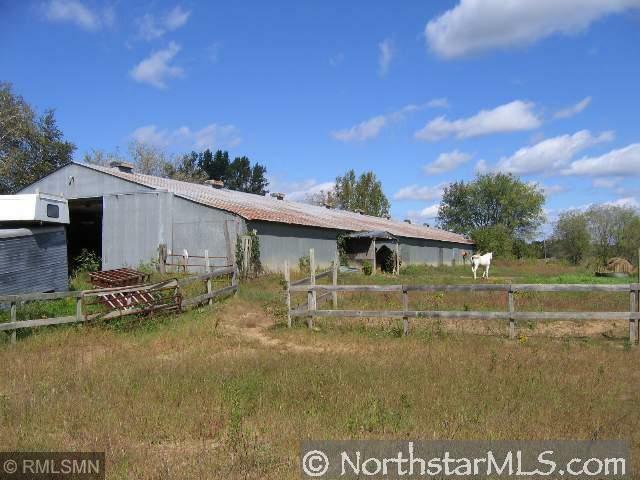 Property also has farm home plus outer buildings.